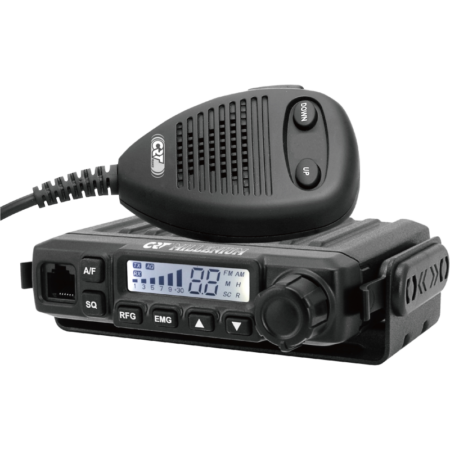 Brand new mobile CB radio, the President Grant II operates in all modes currently in operation in Europe and has now been legal to use in the UK from July 2014.
a modern uptake on a classic transceiver but now with even more features than before. Murata Filter installed for better selectivity and a large heatsink at the rear to keep things cool. 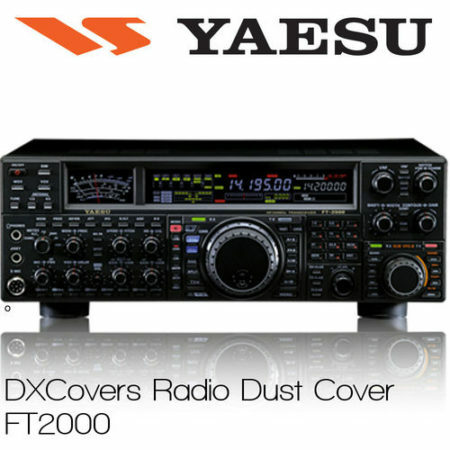 40 channels AM / FM / LSB / USB. ANL filter , NB and HI-CUT. 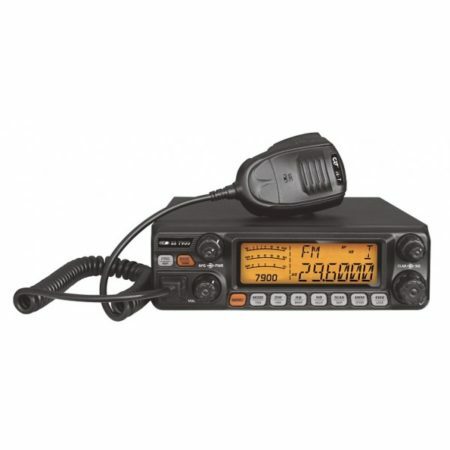 Mode switch AM / FM / LSB / USB. Dimensions HWD (mm) : 56 x 185 x 205.